Makapuu Lighthouse Trail in Hawaii Re-Paved and Re-Opened! If you’re planning on hiking the Makapuu Lighthouse Trail during your trip to Hawaii, you’re in luck! After a series of weekday closures to pave the trail leading to the lighthouse, it’s now open and ready for visitors like you! The Department of Land and Natural Resources recently re-opened the 1.1 mile trail last week, after crews spent the past several months repaving the trail putting in new railing, and making the popular hike safer. Despite the weekday construction, many hikers took advantage of weekends, when the trail was opened during construction. Another challenge? The state had to extend the trail’s weekday closures multiple times due to bad weather and unforeseen problems at the site. Still, despite the construction and delays, the state was able to make accommodations for weekend hikers. In fact, while the trail was closed on weekdays, it was reopened on weekends to accommodate large crowds who regularly make their way up the trail for spectacular views of Windward Oahu. 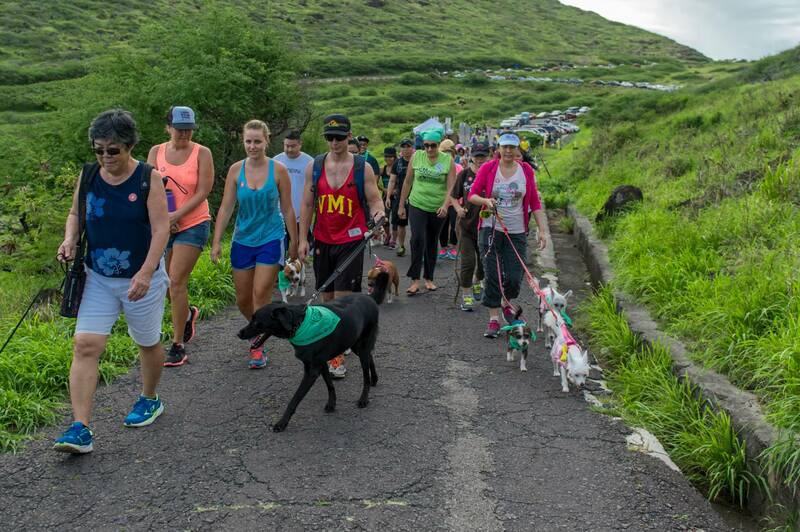 “I have done it before the improvements, and the improvements took a while, but it was definitely worth it,” Kailua resident Kelsie Vanveen told KHON 2. 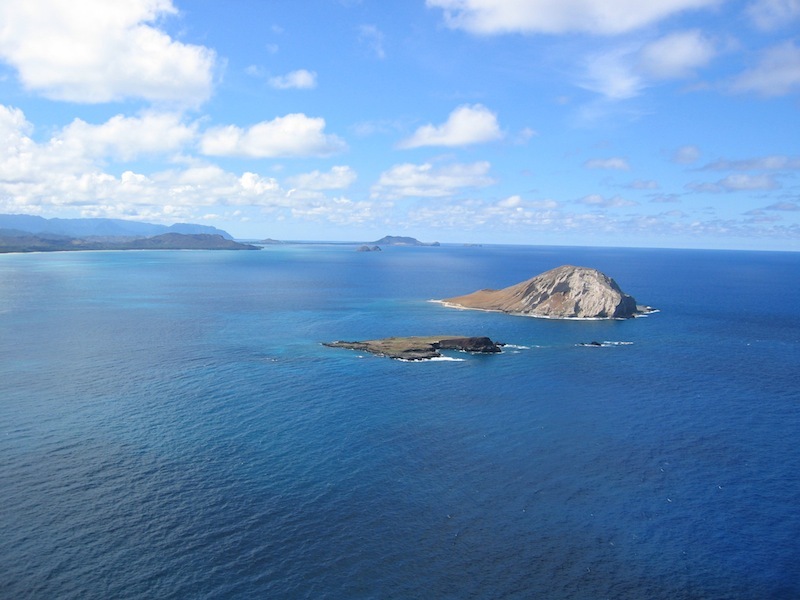 The view from the top of the Makapuu Lighthouse Trail is worth the 1.1 mile hike! Although the trail renovations are complete, the upper lookout will remain closed as construction continues on the renovations to this feature. Visitors should be aware of construction activity in the area and the movement of vehicles on the road. The two lookouts on the trail were built in 1991. The one at the top will be expanded about 8 feet, and new railings will be installed. Crews will build a new rock wall at the cliff’s edge. Still, state officials said there will be no further day-long closures of the trail. The project began in February and is expected to be completely finished by the end of November, weather permitting. It’s the first time the trail has been repaved in more than 80 years. An estimated 400 people use the 1-mile trail each day to reach the scenic summit. Right around the corner from the Makapuu Lighthouse Trail, you’ll find Sea Life Park, one of Oahu’s premier visitor destinations. The park features Dolphin Cove (you can even swim with the dolphins), a sea lion exhibit, and a Hawaiian Reef, which features more than 2,000 reef animals and organisms. You can book admission to Sea Life Park through Hawaii Aloha Travel, and by doing so, can include round-trip transportation from major Waikiki hotels. Make a day of it when you visit Makapuu Lighthouse Trail, Sea Life Park, and the many other stunning attractions that greet you as you turn the corner to the Windward side of Oahu!